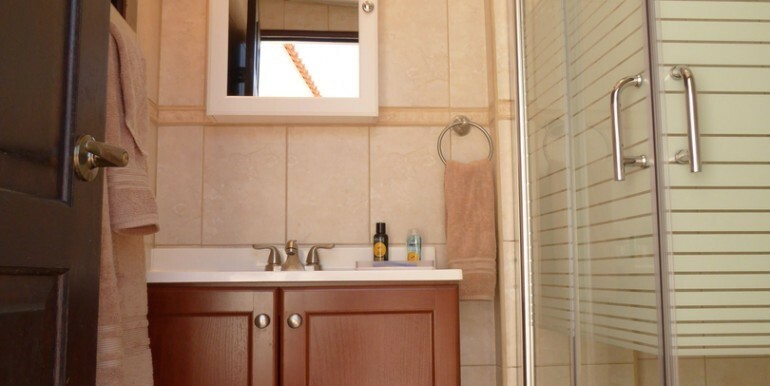 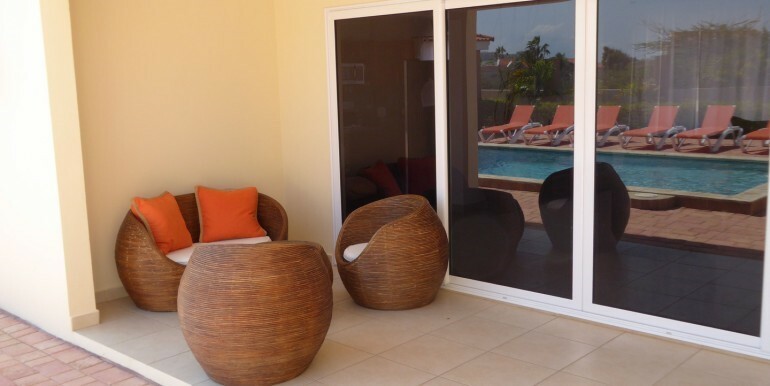 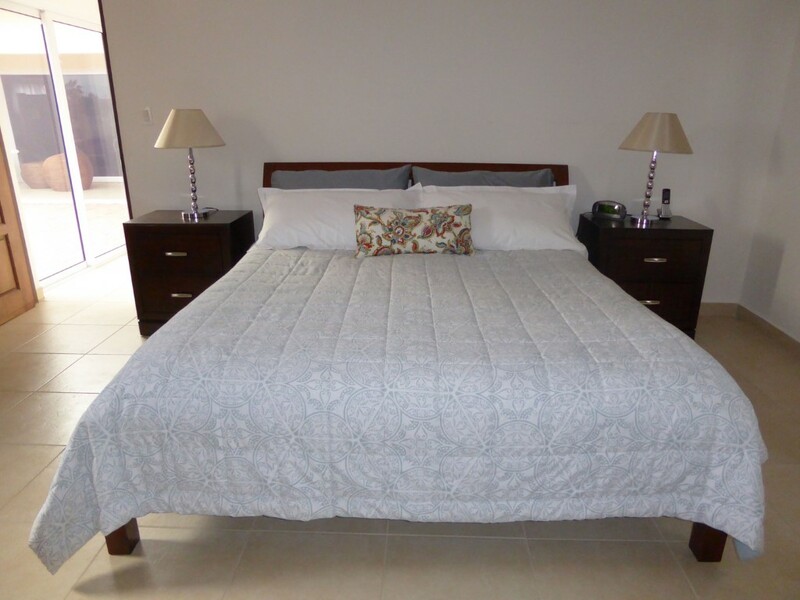 Villa Soleil is a beautiful 3 bedroom, 3 bathroom tropical oasis where you can relax and unwind in comfort and luxury. 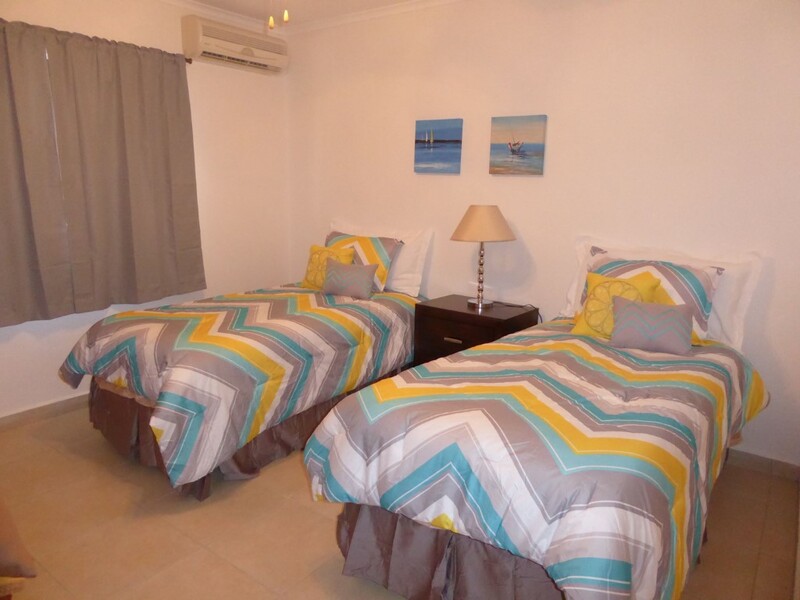 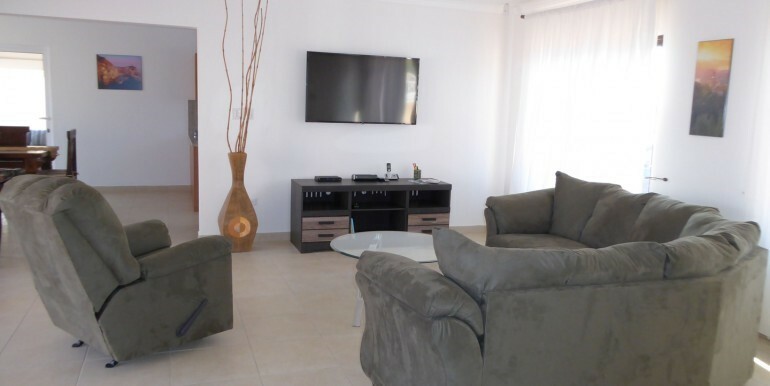 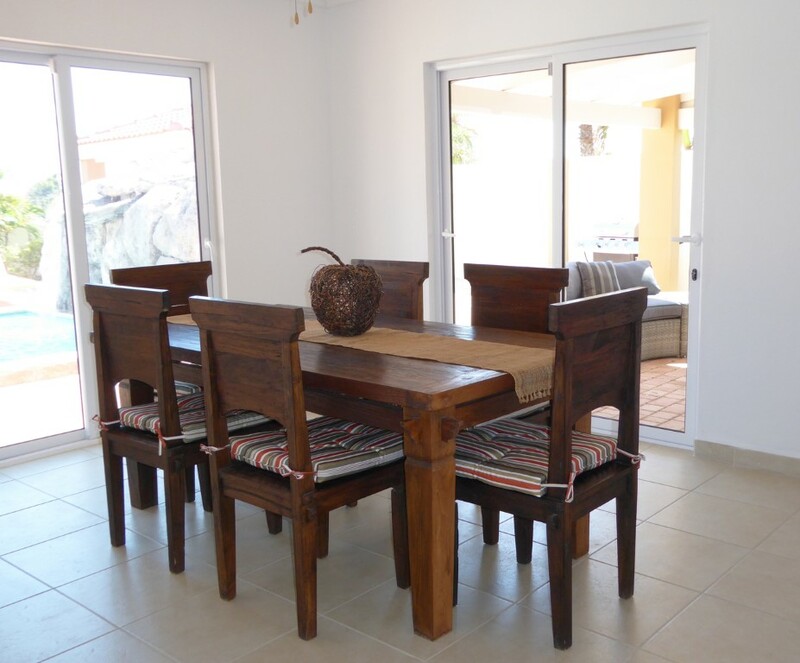 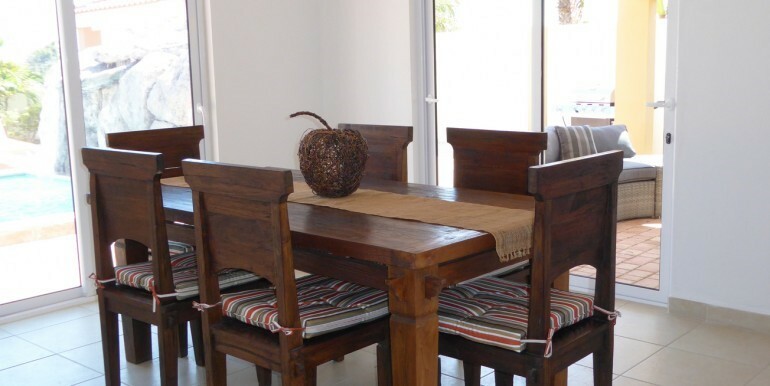 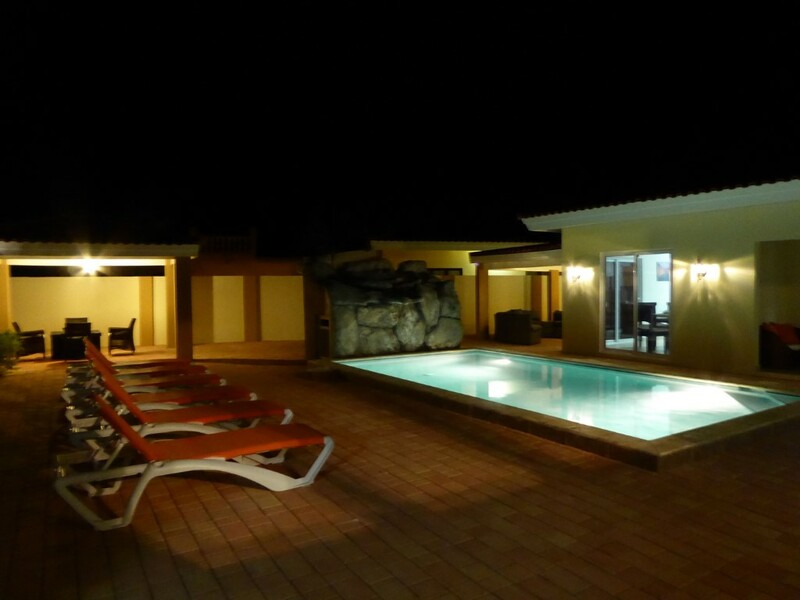 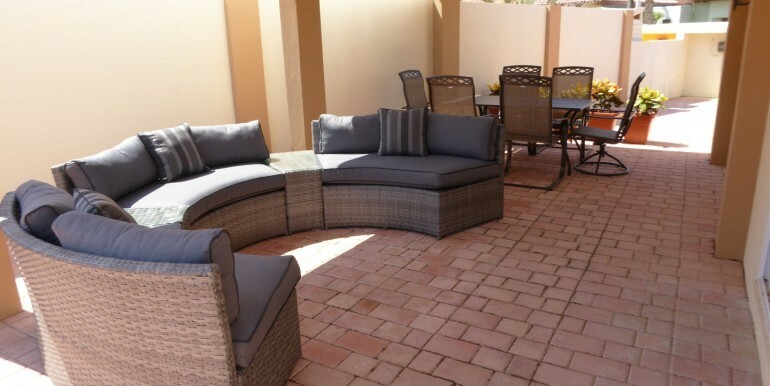 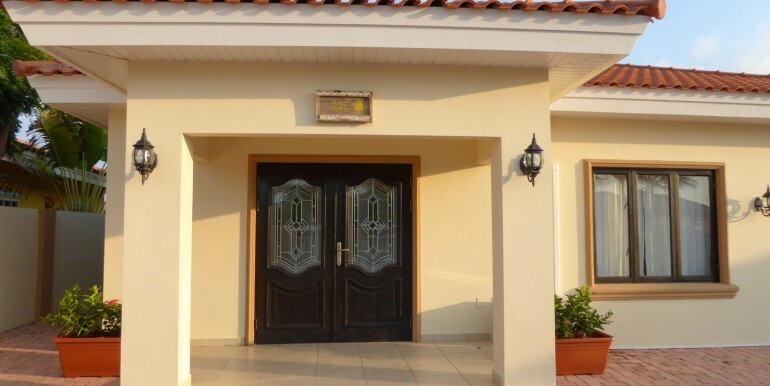 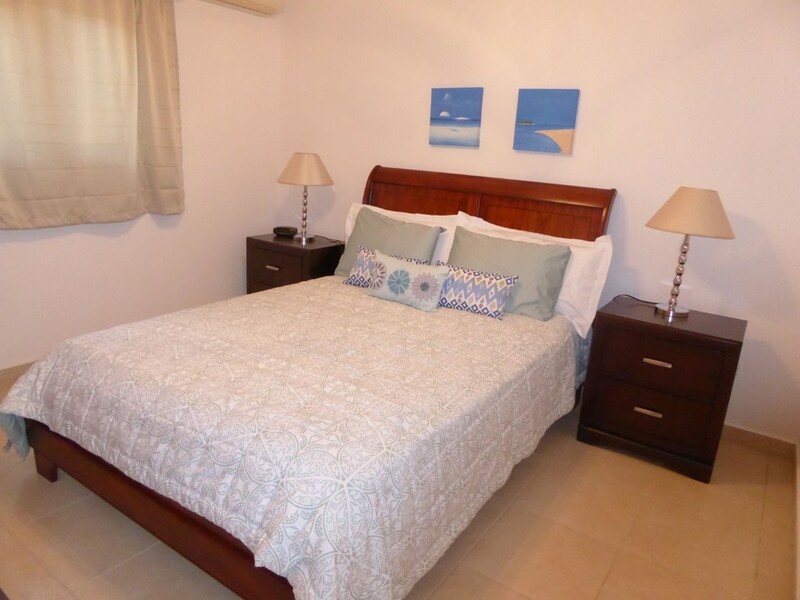 The villa is fully air conditioned, impeccably furnished, and accommodates up to 6 guests. 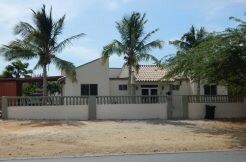 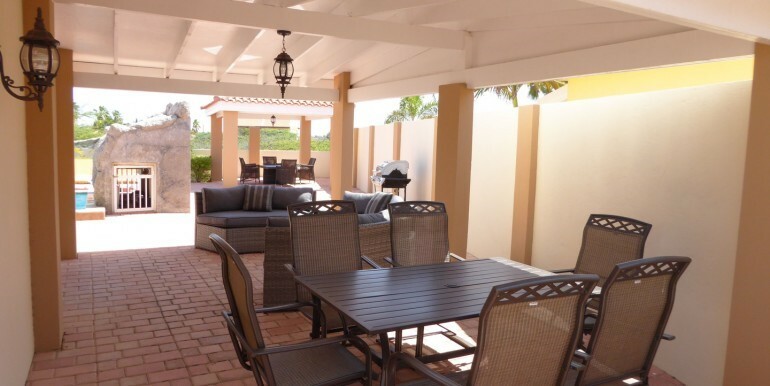 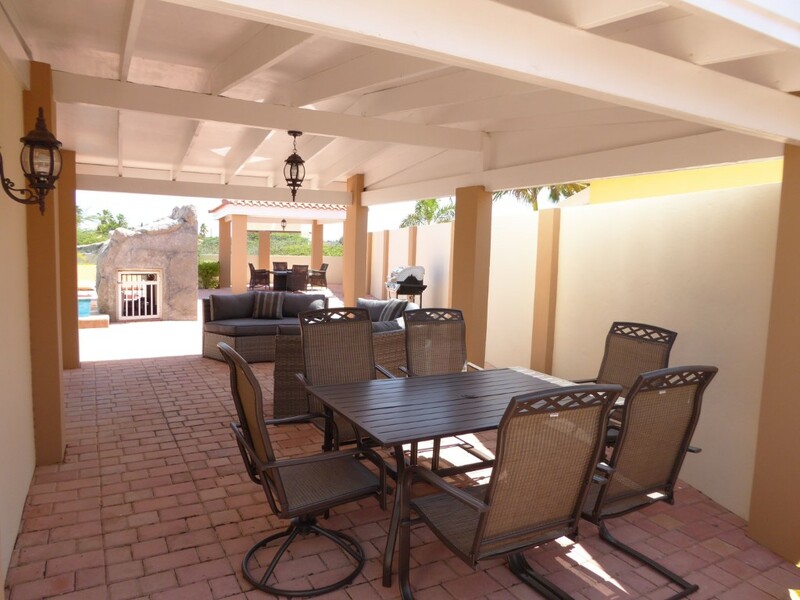 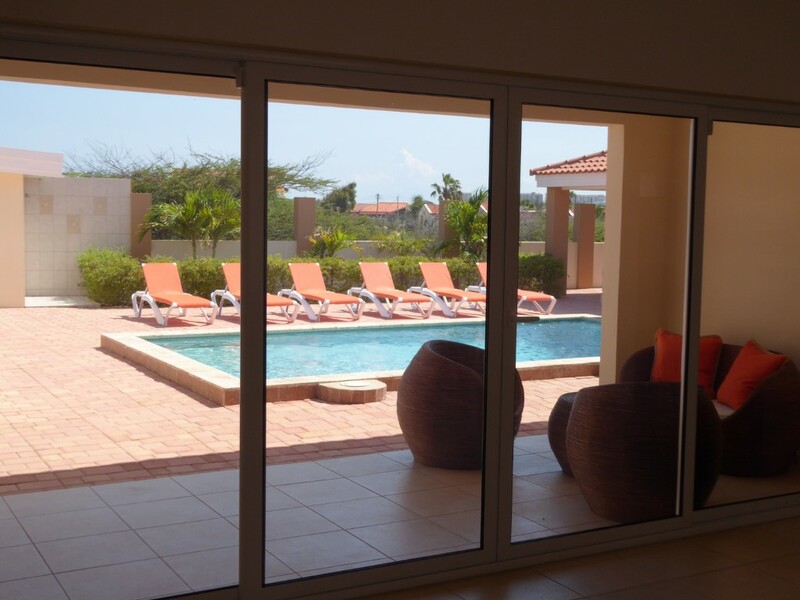 Within minutes of Aruba’s renowned beaches, restaurants, and night life, you will enjoy a very private home in a beautiful, new neighborhood. 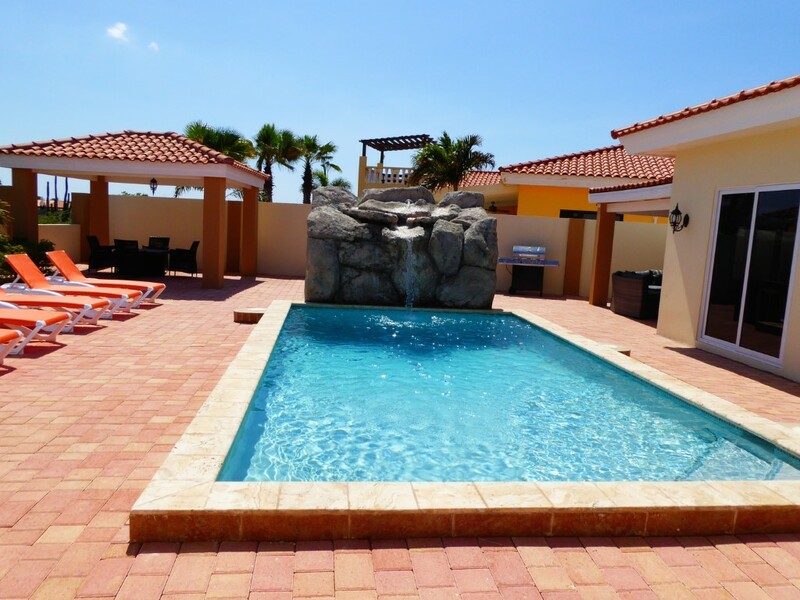 An inviting pool with great views and sun all day long await you. 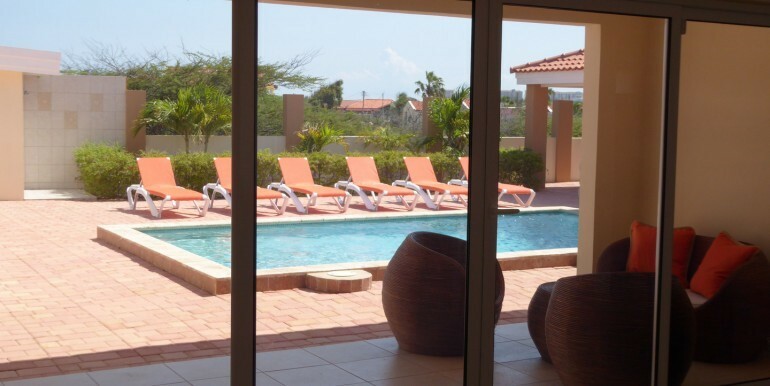 Spend the day at the beach or relax by the pool with all the comforts of home – either way, you are going to experience a great day in Aruba! 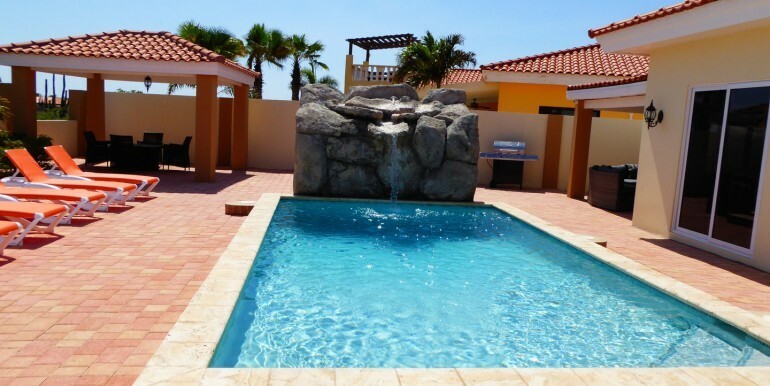 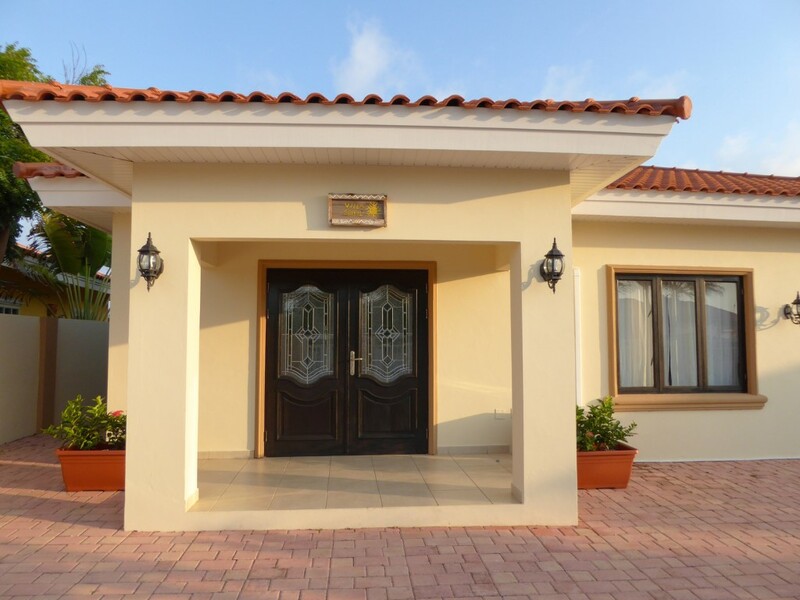 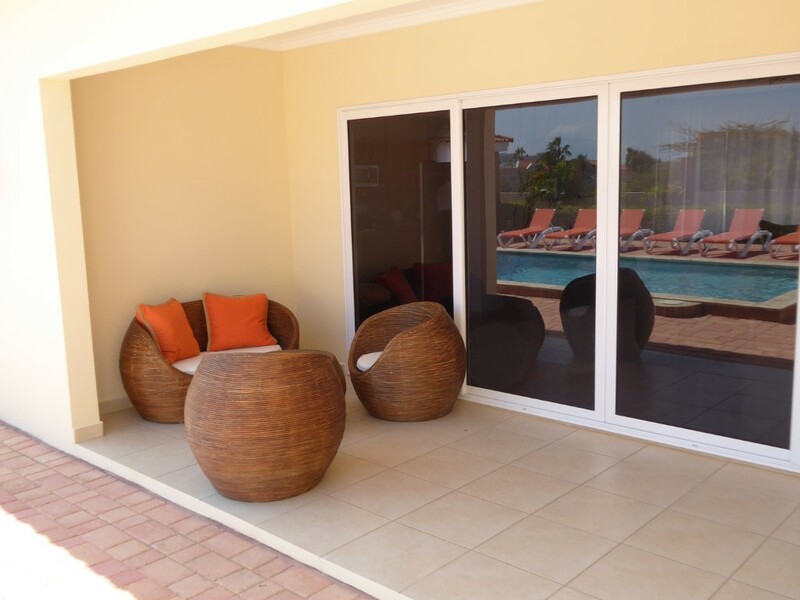 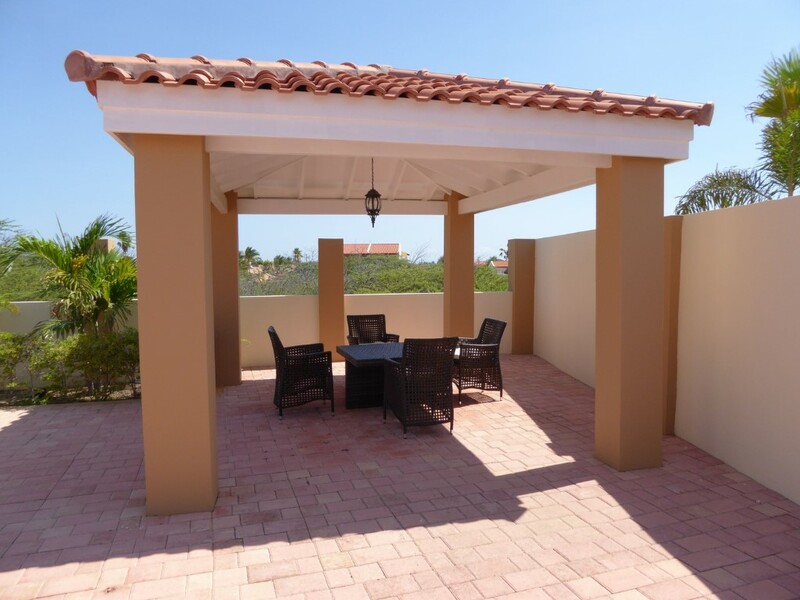 Villa Soleil is located in the northern section of the island in a new area of homes called Esmeralda. 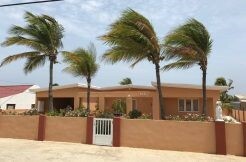 The property is surrounded by extra high walls and a government-protected reserve, giving total privacy and greats views of the island. 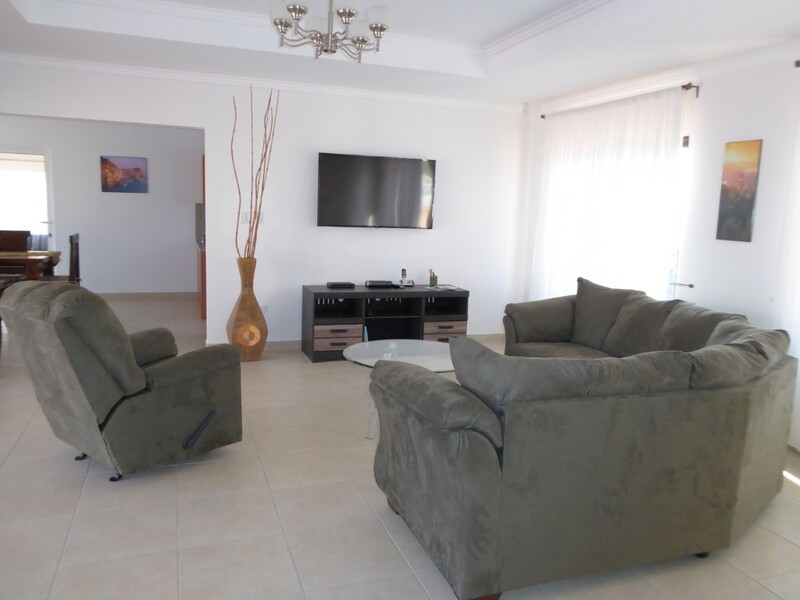 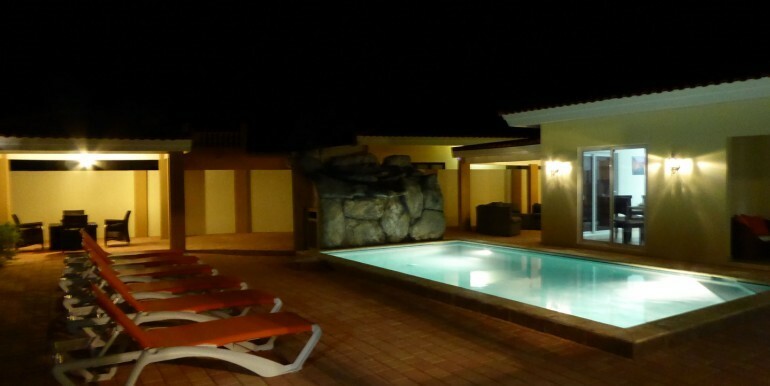 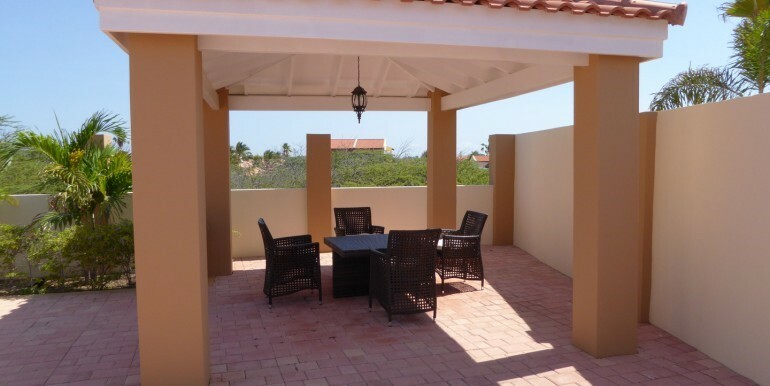 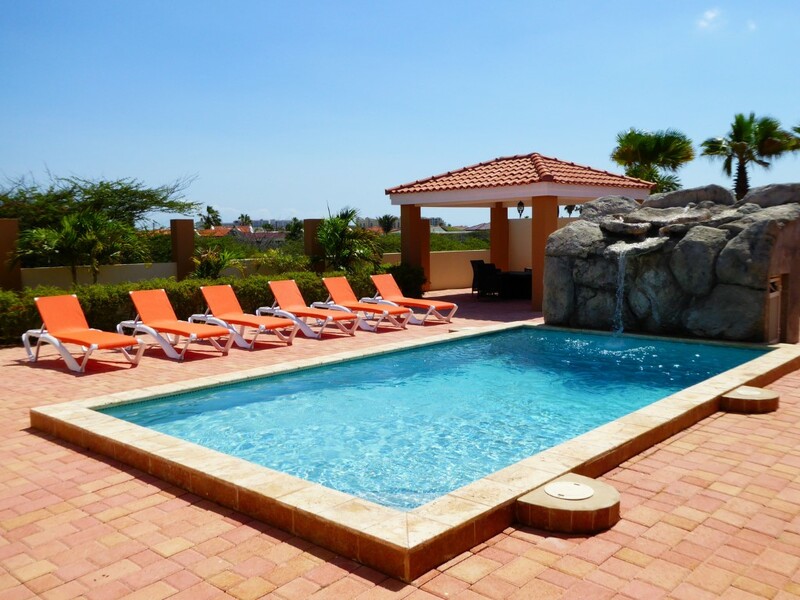 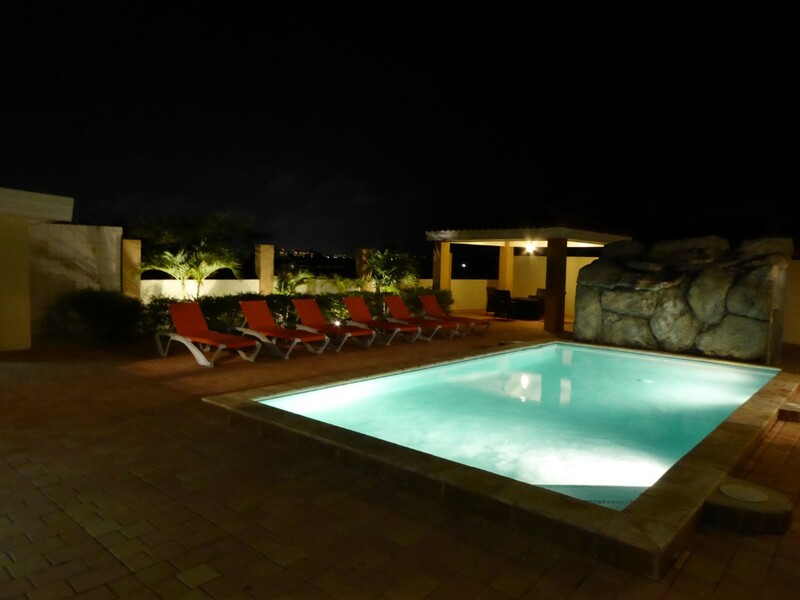 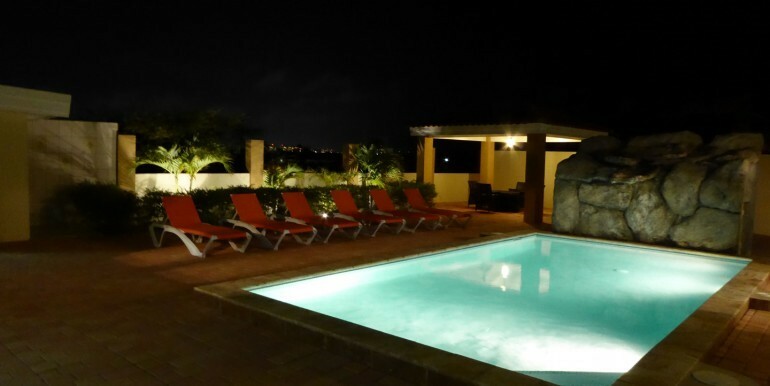 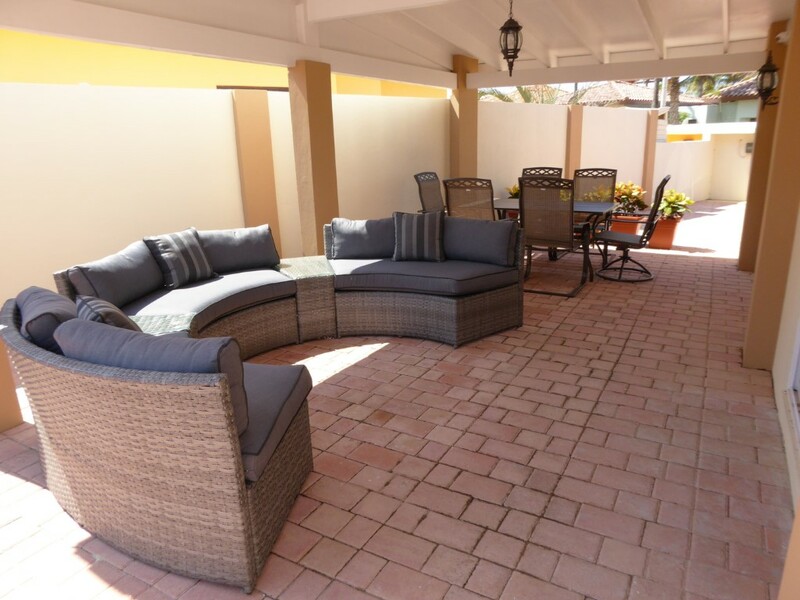 The villa is 5 minutes from several renowned beaches, the high-rise hotel area, and many of the great restaurants for which Aruba has become known. 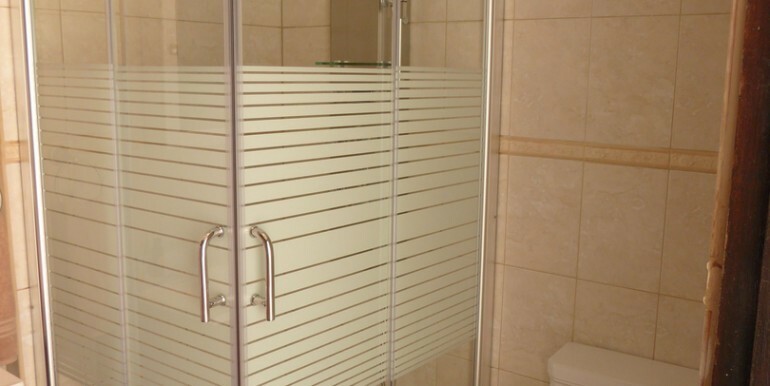 All rates include a cleaning service on your checkout day (additional cleaning services available upon request for an additional fee). 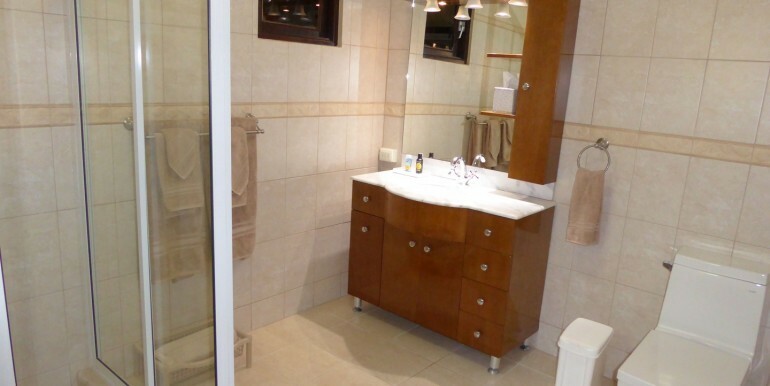 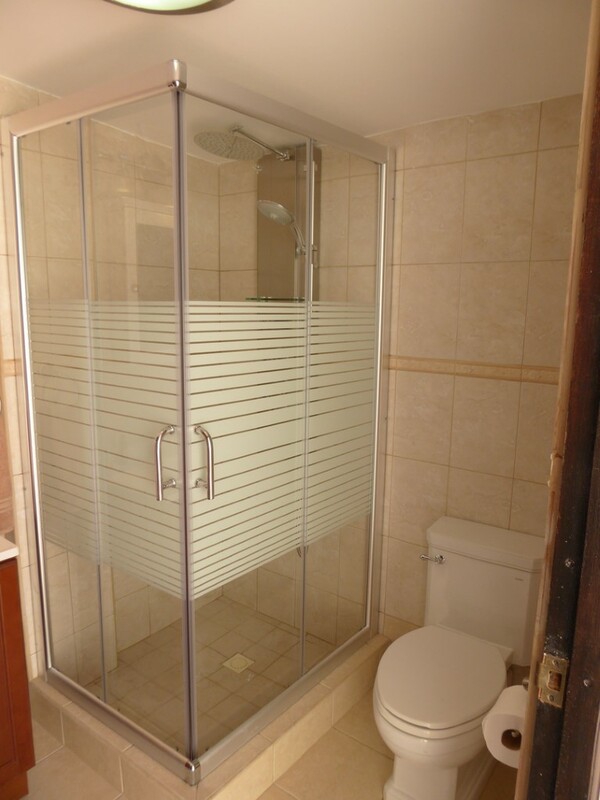 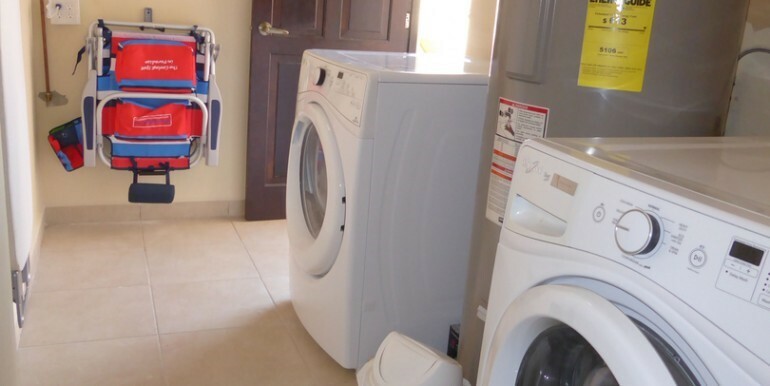 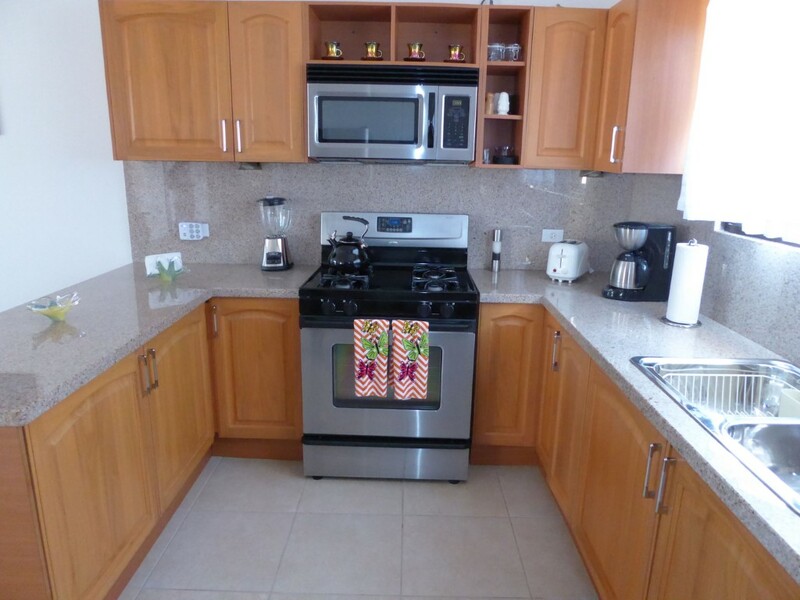 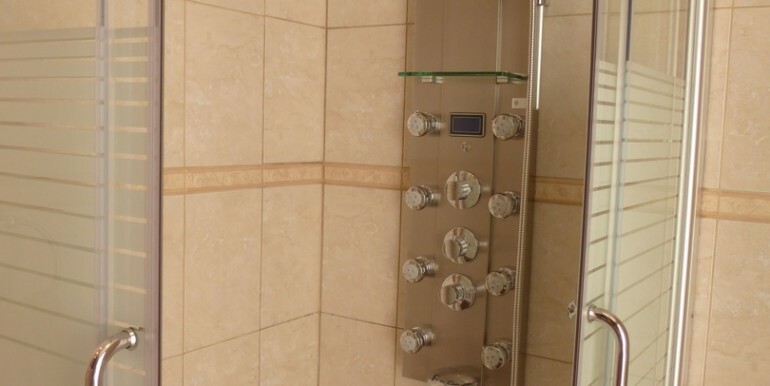 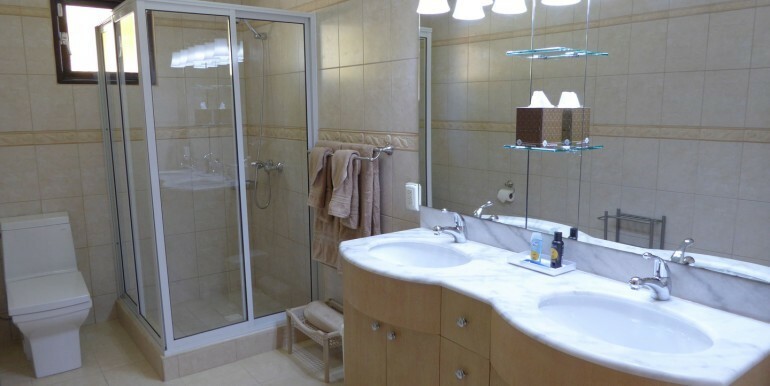 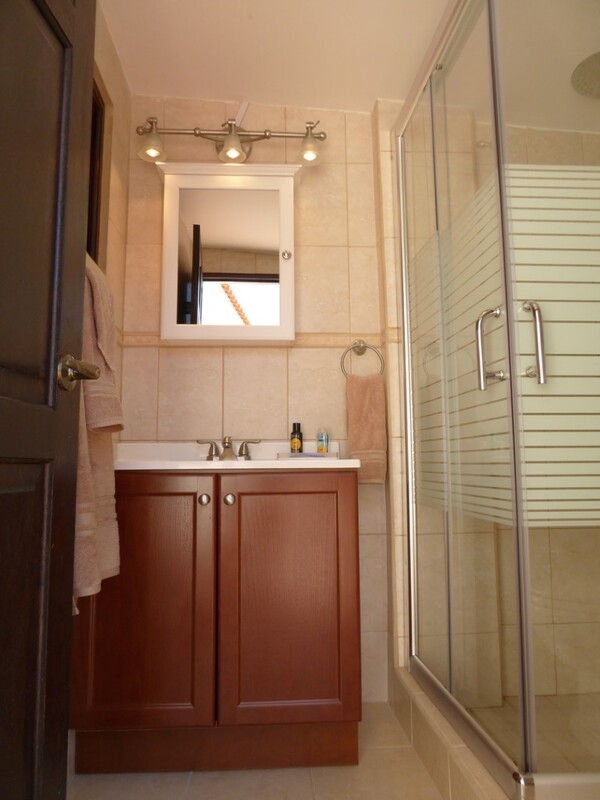 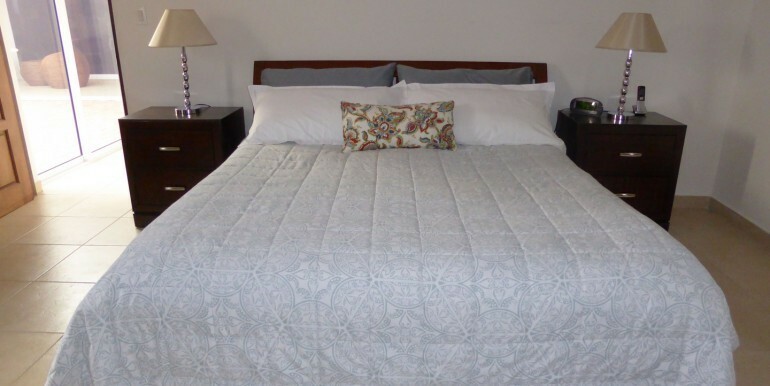 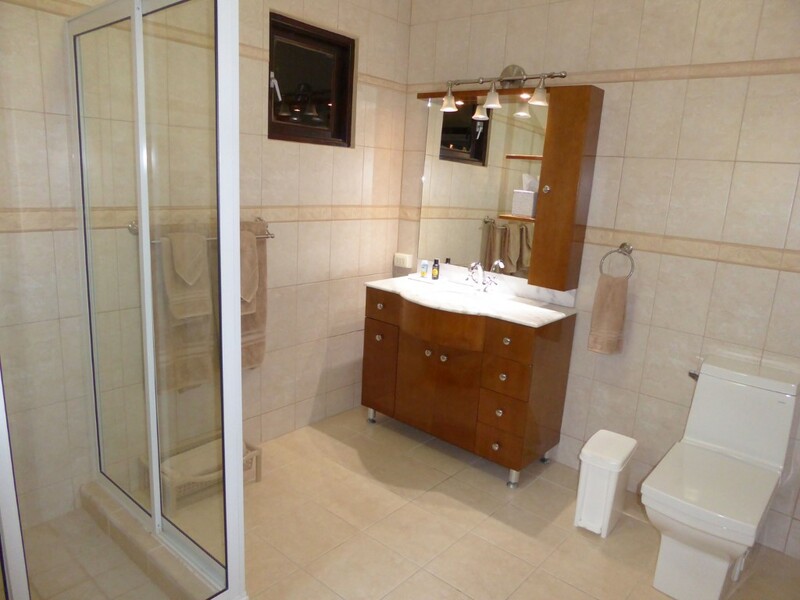 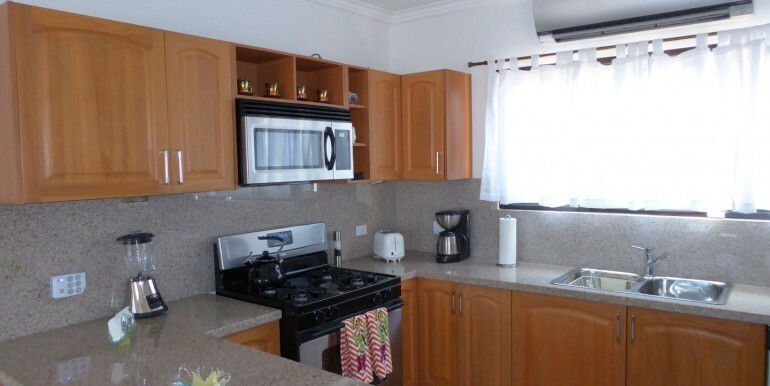 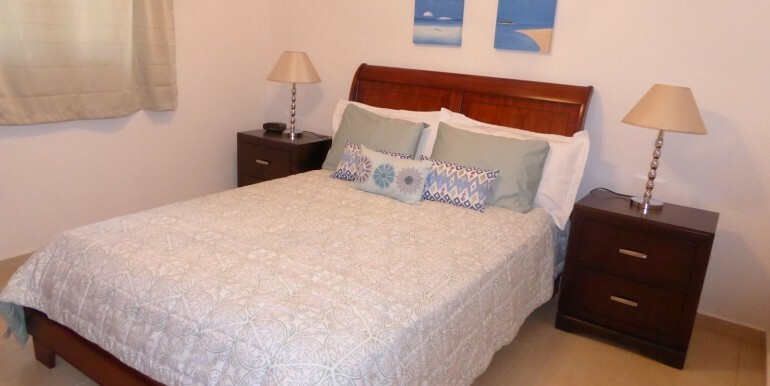 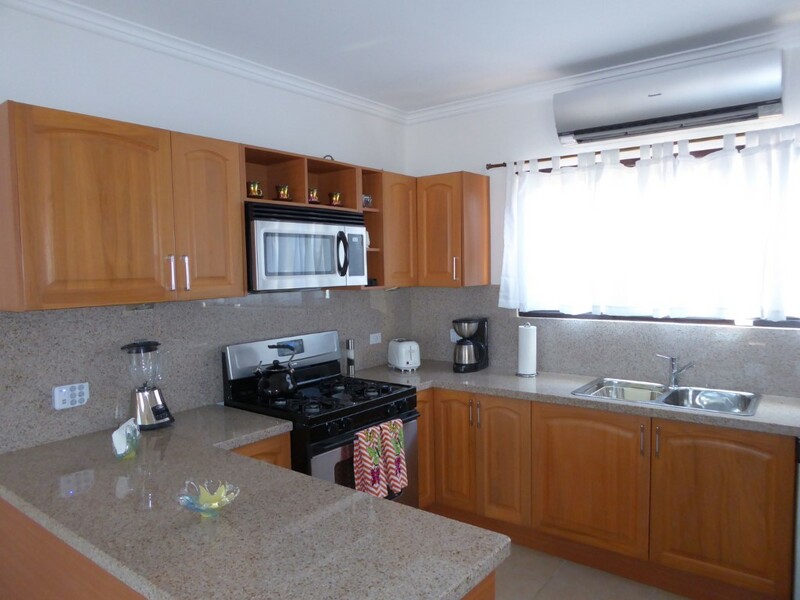 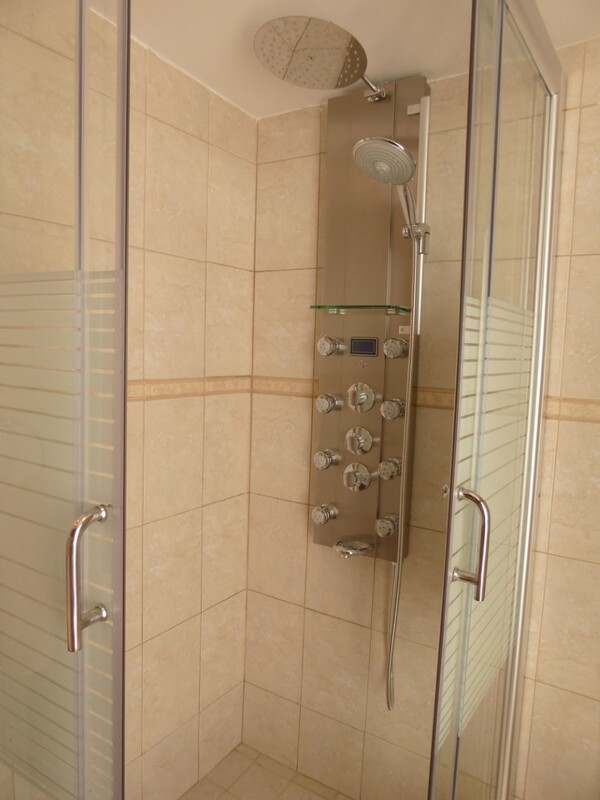 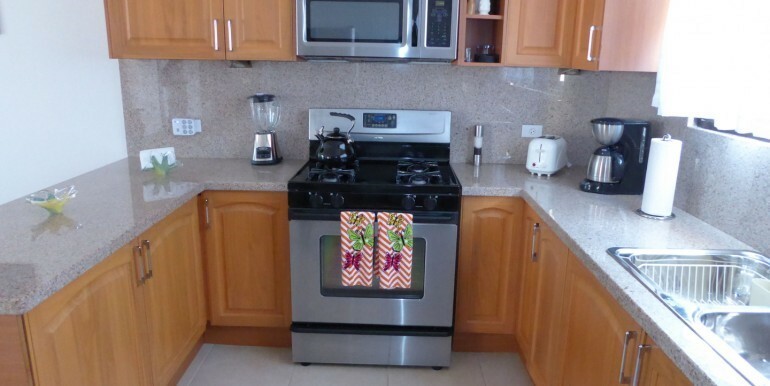 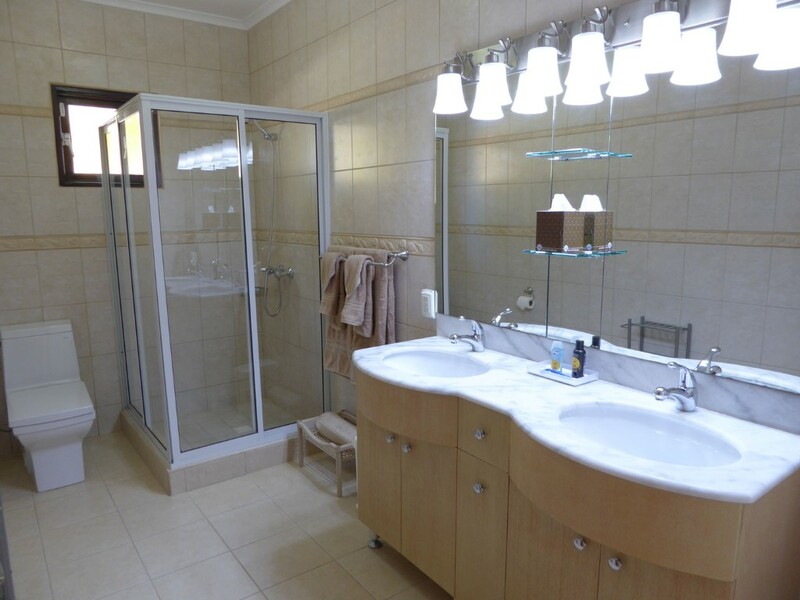 Rental rates also include a utility allowance up to $200.00 USD per week. 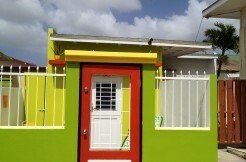 All rental rates listed above are subject to tax. 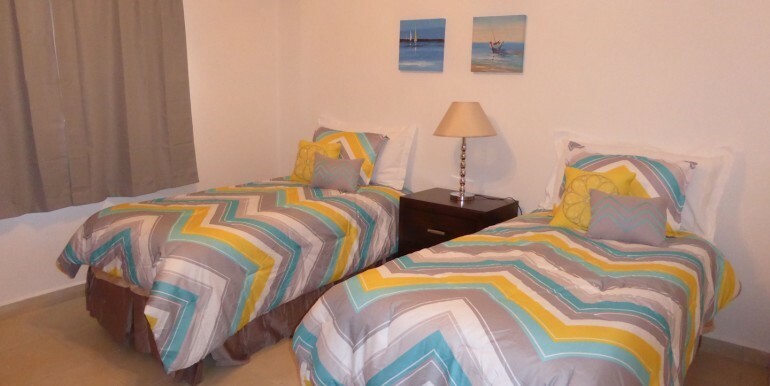 The Tourist tax is 9.5% and the Environmental Levy tax is an additional $3/night per bedroom. 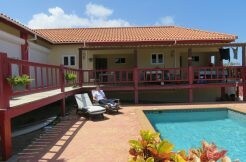 These taxes are included in the price calculation on the Home Away price calculator at the top of the listing. 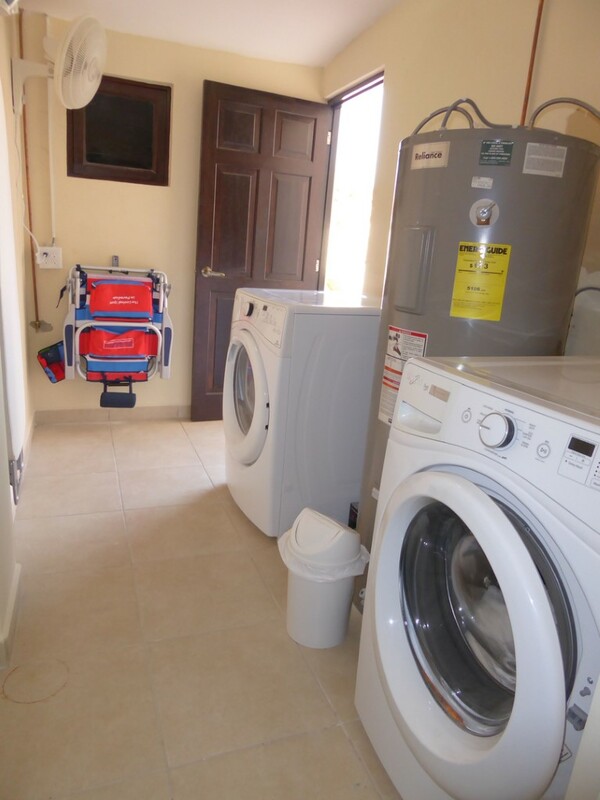 Small quantities of starter amenities are provided, such as laundry detergent, dish washing soap, toilet paper, paper towels, body wash, shampoo, conditioner, and soap. 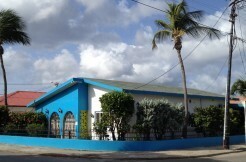 There are several good supermarkets close by for the purchase of food and additional items. 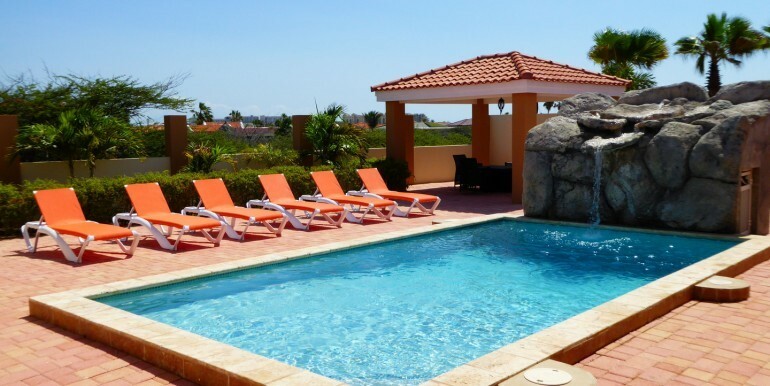 Our local property manager is available for your check in, check out, and in the unlikely event of any problems arising during your vacation.